September 17, 2018 (Last Updated: April 9, 2019) - As an Amazon Associate I earn from qualifying purchases. Such a flavorful and beautiful pie crust. 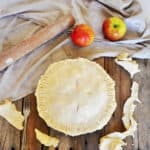 The thing about homemade pie is that I always want to make it special and this Best Butter Pie Crust helps me make some perfect pies. A pie crust can turn a good pie into a great pie. 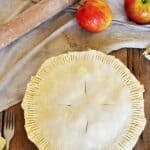 Great pies are what we are going to focus on today by sharing our delicious, homemade butter pie crust recipe. This is the crust I have been using all throughout our Apple Pie series, but I wanted to give it it’s own place. 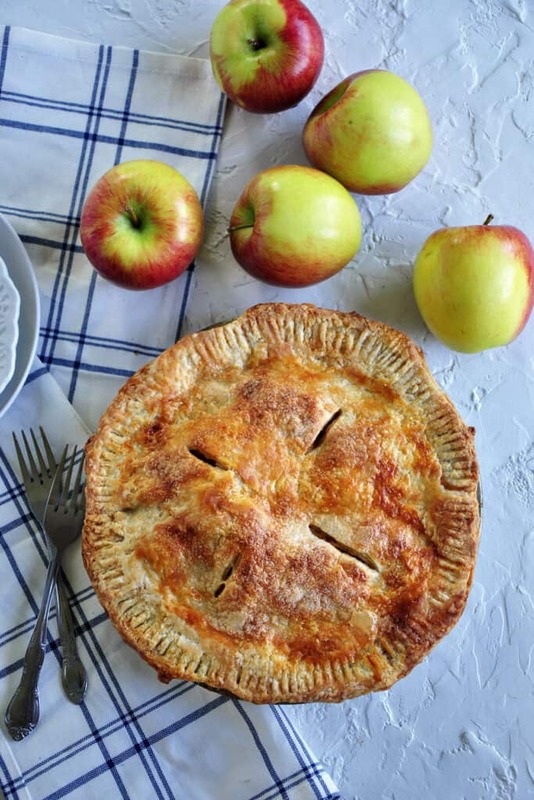 Yes, this butter pie crust does make a delicious apple pie, but we are not limited to apples, are we? This crust can be used for any pie that calls for a traditional pie crust. I hope you enjoy our Best Butter Pie Crust! If you are anything like me, you did not grow up making homemade pie crusts. Baking isn’t even really my forte. I do, however, want to help people like me make the best dang pie crust they can. 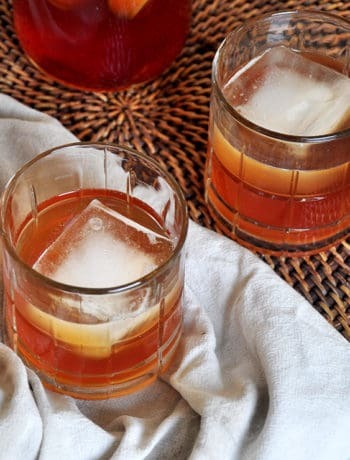 Yes, ingredients and technique are important, but there really is something more to it. I feel that finding a place of zen is critical in making the best butter pie crust. 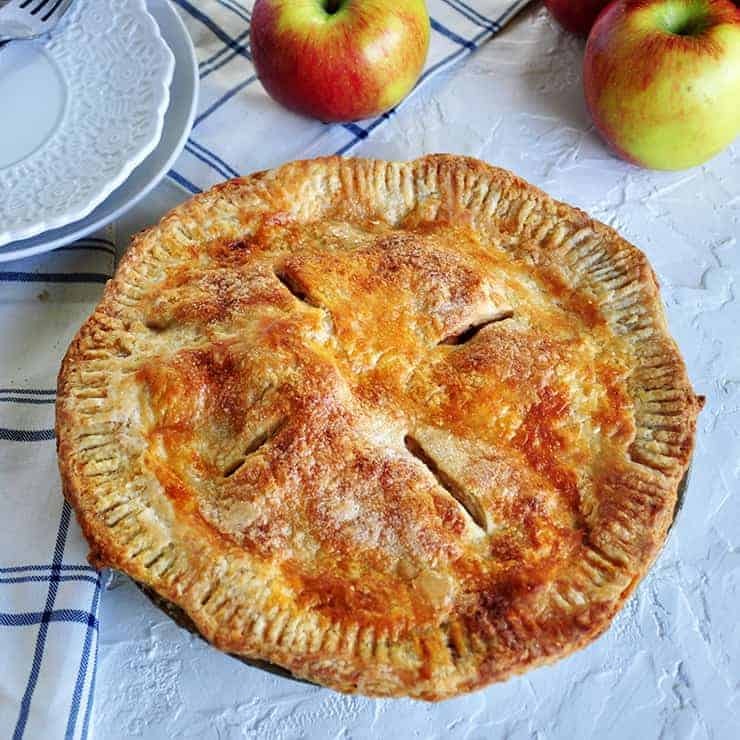 I advise you take a look at my Traditional Apple Pie post where I also talk about the zen of making butter pie crust. When I started off on this apple pie series, I became very frustrated. The raw pie crust was just unmanageable and so difficult to roll out. Cooling is very important, so I thought maybe that was the problem. It wasn’t. Perhaps I wasn’t adding enough water to my pie crust? No. That was not the problem either and adding too much water results in a leathery, flaky crust. I just wanted the pie to work! Even though I was reproducing my recipe and fine-tuning it, I just could not get it to roll out the way I wanted. I would put down my balls of dough and cranked out my rolling pin to force the dough to do what I wanted. It was becoming so frustrating, which did not help things. Finally, I did figure it out. Patience was the key. Stopping and working with the dough, instead of forcing the dough, is paramount to this best butter crust. Finding that place of zen and being in the moment with that pie crust. Once again, take a look at the traditional apple pie crust where I talk more about finding zen in rolling pie crust. People do use other sources of fat for their pie crusts. Lard and shortening are the most common, outside of butter. Butter is great, however, because butter tastes freaking awesome. The problem with butter pie crusts is that it can be a balance to get right, as outlined earlier in this post. The flavor of the butter, as well as its ability to make a flavorful crust, make this pie crust so great. When rolling out the dough, we do our best NOT to fully incorporate the butter. We do not want our rolled out pie crust to look like a homogenous canvas. Instead, we want spots of butter to appear throughout. 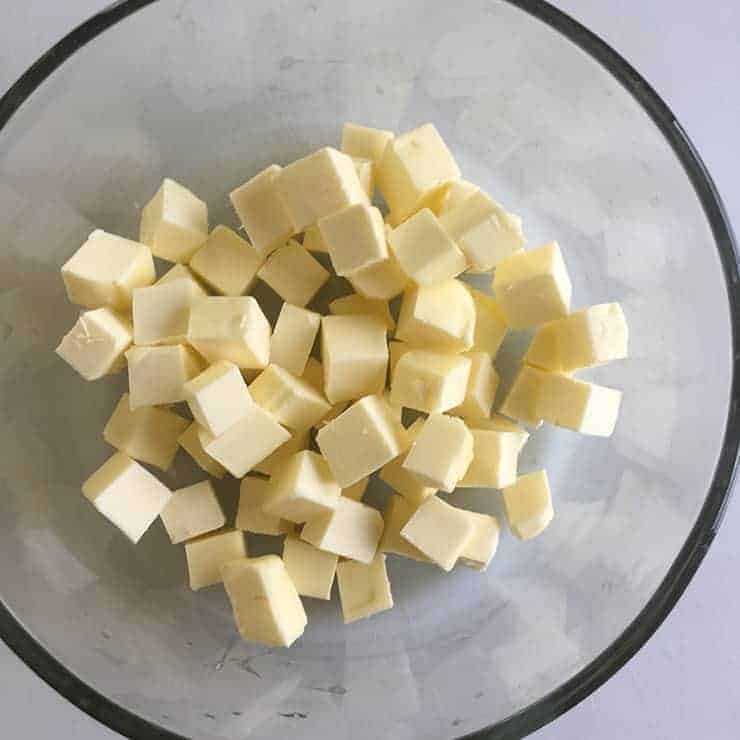 This is why it is so critical to make sure that our butter gets frozen appropriately and the dough is cooled sufficiently. 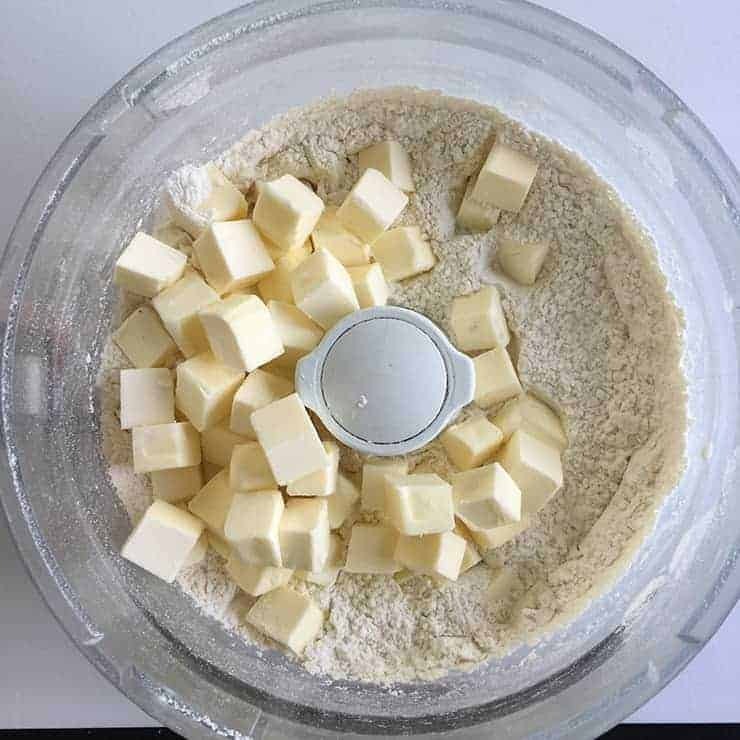 The steps outlined in this recipe are in place to ensure the desired spotting of butter. When baking, this butter goes to work. It starts to evaporate and creates air that manipulates the uncooked dough. 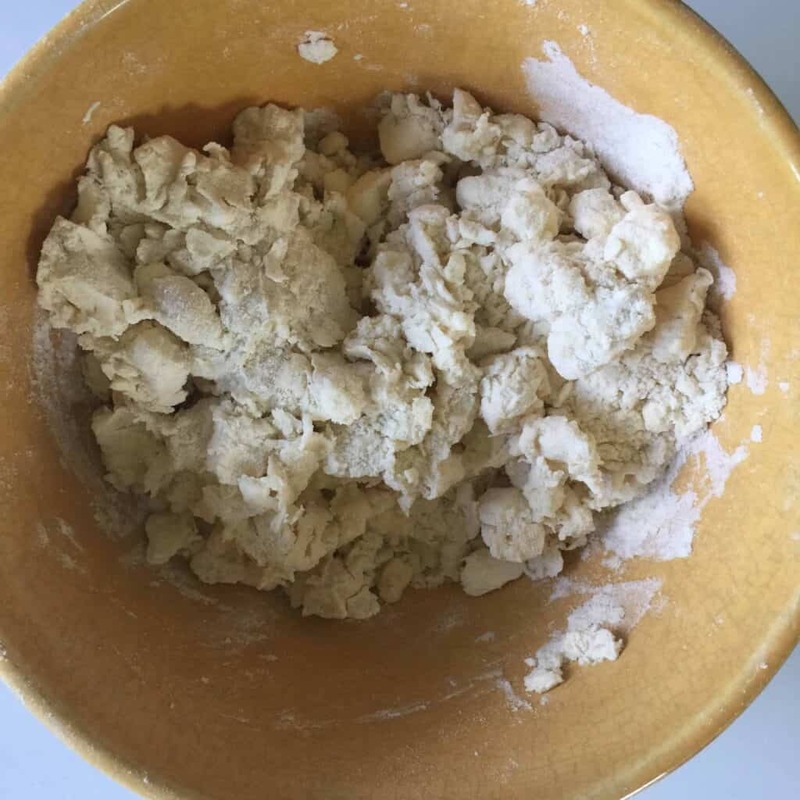 This expanding and released butter moisture from the chunks of butter is what gives the dough its flakiness. When making the dough, we must add water to it. We want to make sure our water is cold. Usually, I fill a dish with ice and cold water. Any water that I add to the dough is taken from that. The temperature of the water is the easiest part to get right. The other variable in this best butter pie crust is how much water to use. The only real answer is to say that you need to use as much water as is needed. Super helpful, right? If we add too little water, the dough can be impossible to roll out. If too much water is added, the end product will be leathery and not flakey. I start with ½ cup of ice cold water for two pie disks. I add the water slowly and I make end up adding more water as time goes on. After I added some water and tossed it in, I will take my hand and squeeze some of the dough. I want it right at that point where it will stay together in a clump, but still be a little crumbly. It will be at a place where will be able to form it into a disk and put in the freezer. This crust makes two discs. Enough for one whole pie that has a top. If you need only one pie crust, say for a Dutch Apple Pie, just halve the recipe and make sure not to split it when the recipe calls for it. No matter what kind of pie you are making, this best butter crust can help make your good pie a great one. There really is something special about homemade baked goods and this crust can help you on your way to becoming a baking guru. 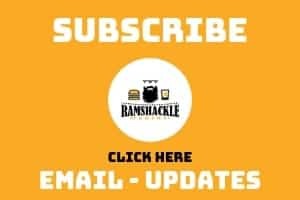 If you like what we are doing here, please make sure to subscribe to get updates in your email and follow me on Instagram! Butter Pie Crust makes some of the pie crust. 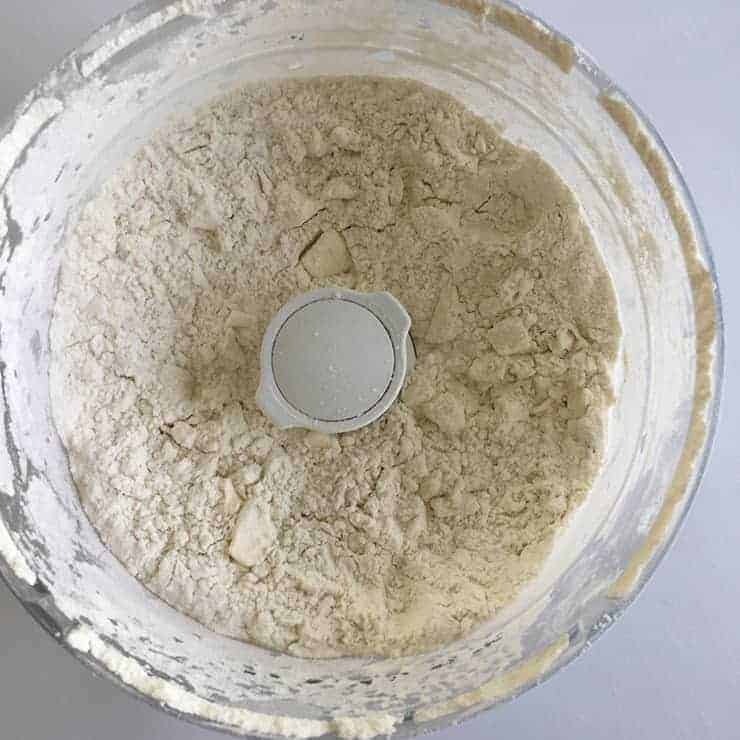 No matter what kind of fruit pie you are making, this flour based pie crust can make the tastiest, flakiest crust around! I love this post. I consider myself to be a great cook and baker, but pastry is my nemesis. I find it intimidating and end up not trying. I also only want to use butter, not lard or shortening. You have inspired me. Thank you! Now this will be perfect for the holidays! I am going to make one before to test it out. I mean …eat the whole thing! Ha! It looks amazing! That is one delicious looking apple pie. Thanks for the detailed tutorial. 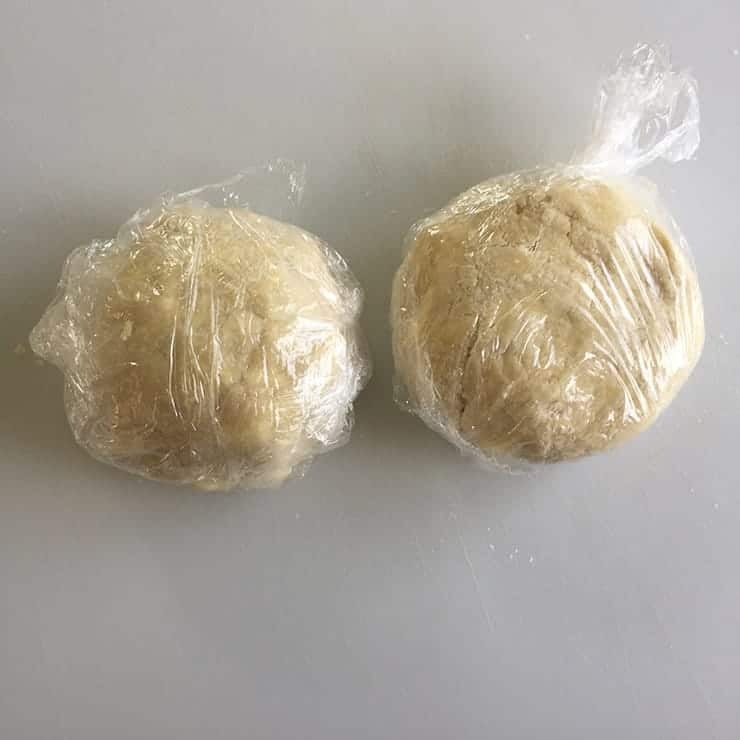 I never thought of freezing the dough but now I can see how convenient it is. Can’t beat an old fashioned rustic all butter pie crust. YUM!